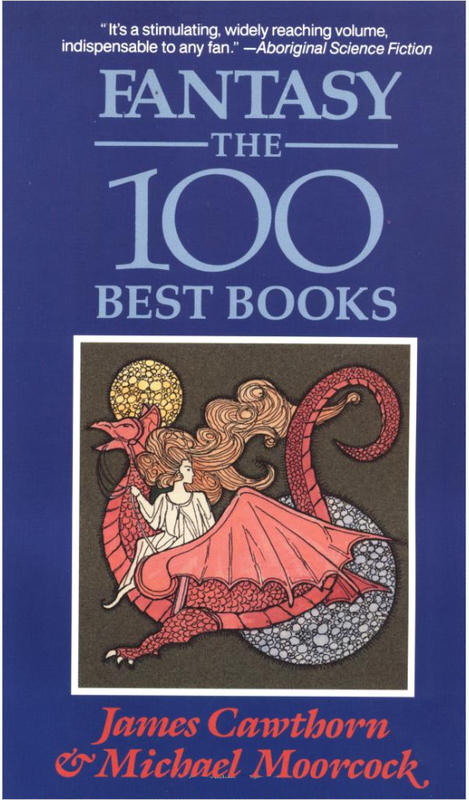 I spent a lot of time searching for and collecting the books in James Cawthorn and Micheal Moorcock's Fantasy: The 100 Best Books. I don't remember how many I managed to find before I got distracted doing other things, 70, 80? I also had the Horror version and that added 100 more titles to be on the lookout for. If you like that kind of thing, hunting out both the classics and the origins of genre fiction, you should really check out a series by Jess Nevins at io9. It speculates on what the Hugo awards might have been given to if they'd started back in the 1880's rather than the 1950's. hat tip to Metafilter where I saw this. All right! I saw this in MeFi too but I was too deep in my epic boardgame series to post about it. There really was a lot of SF back then and some surprises like the post-apocalyptic genre. I also like how Nevins sends up the Hugos, basically saying "Yeah, some of this stuff is vapid, didactic, and corny, but so are some of the modern-day Hugo nominees." Jess Nevins is awesome - he should be a household name anywhere pulp stories are of interest. Do you know about his blog and tumblr? Endless interesting snippets from what he's reading. I particularly recommend his essays on Bulwer-Lytton and Doc Savage. Thanks for the link, but I have to thank you more for cracking me up with the post title. It's weirdly recursive and unsettling for some reason. @Richard: Oh, that guy! Yes I remember you linking o him in comments several times, hadn't put the two together. Thanks. @Spawn: Hah, yeah I got a little of that too, just from leaving out the article "the," I guess. It makes me think of a polite, sideburned gang. Or some set of intimate acts, haha.